International tourism is expected to continue its upward trend into 2019 on the back of a 6 percent rise in international outbound trips in the first eight months of 2018, with Asia and South America expected to report the highest outbound growth and tour holidays making a comeback, according to the World Travel Monitor, a global analysis of travel trends released by ITB Berlin and IPK International. According to the World Travel Confidence Index compiled annually by IPK International, North and South America are expected to grow by 8 percent; Asia by 6 percent; and Europe by 5 percent. From January to August 2018, the number of trips by Europeans increased by 5 percent, while North Americans went on 4 percent more international trips. 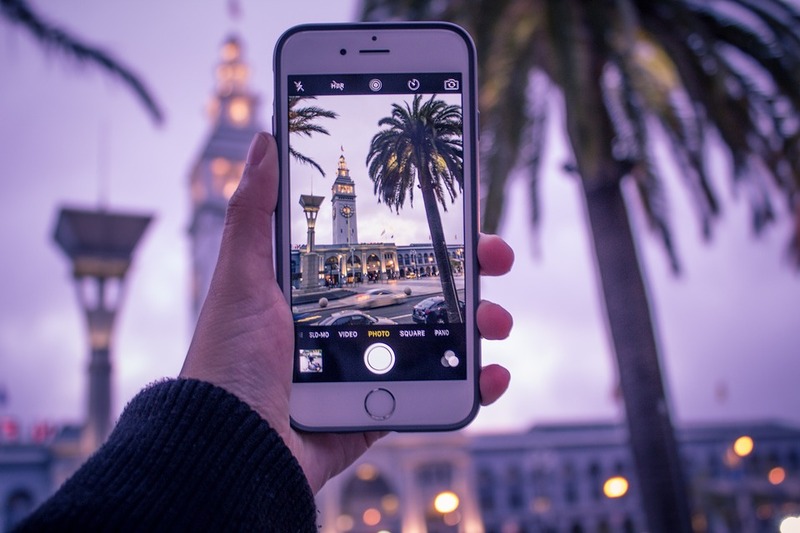 In terms of destinations, Asia was the leading choice, up by 8 percent, followed by Europe with 8 percent more visitors, and the Americas also up by 8 percent. Spain, meanwhile, saw a small decline but comeback destinations include Turkey, which marked a 30 percent rise in the number of travelers against last year. With regard to reason for travel, holiday trips remain at the top up by 7 percent, followed by visits to friends and relatives (5 percent), and MICE travel, which was stronger by 5 percent. 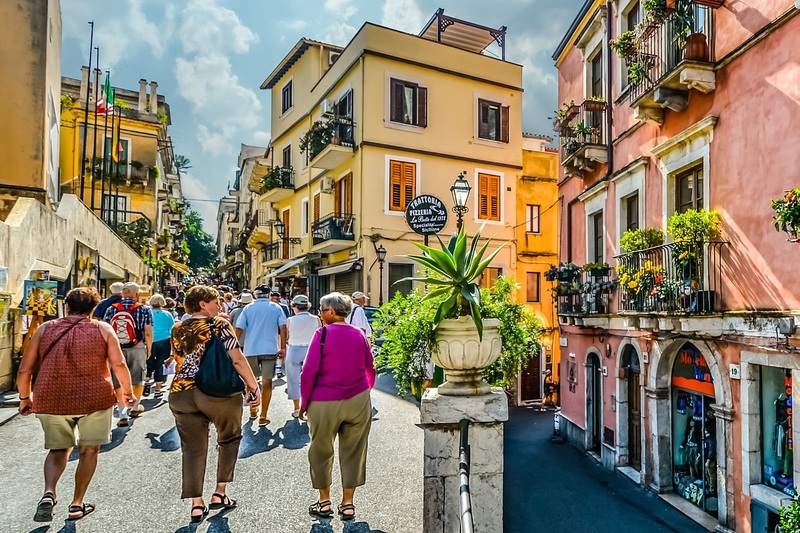 City trips, however, though on an upward trend, are losing momentum, the study says, with tour holidays making a comeback. Meanwhile, designations like Switzerland, Scandinavia, Canada and Australia, are preferred due to their safety records. 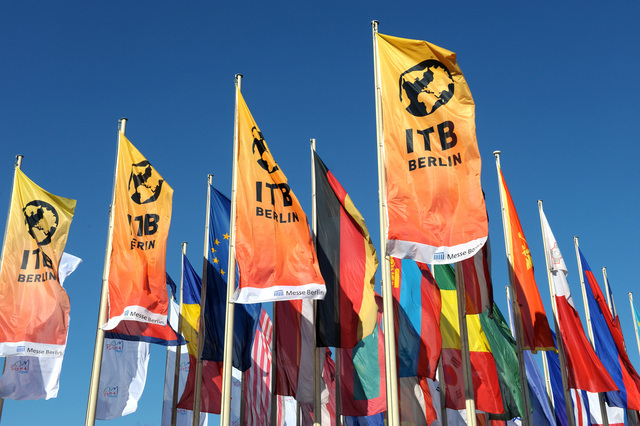 The final results of the World Travel Monitor for 2018, as well as the latest forecasts for 2019, will be presented at ITB Berlin, to take place on March 6-10.